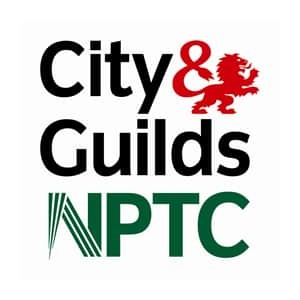 You can take our 35-day course plus the City and Guilds Dog Grooming Level 3 Diploma (Course number 7863-03). 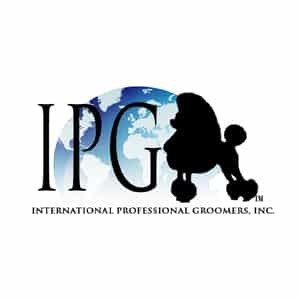 This course allows you to learn, practice and become competent in the skills required for a commercial dog groomer, including clipping, scissor use and techniques, body, feet, tail and head shapes and styles, hand-stripping, and a whole lot more. We will also hold theory workshops in our school of dog grooming training, and of course, you can talk through any queries you have about the theory at the end of every training day. Once the Open Learning theory studies are complete, you will have completed a substantial amount of hours, in both practical and the development of underpinning knowledge. You will also receive the Abbfabb Certificate in Professional Dog Grooming. This option will increase your course time to 38 days to include the assessments for Level 3. PLEASE NOTE THAT THIS OPTION IS ONLY AVAILABLE IF YOU HAVE PASSED THE CITY AND GUILDS LEVEL 2 IN DOG GROOMING. YOU WILL NEED TO PRODUCE YOUR COMPLETION CERTIFICATE BEFORE YOU CAN ENROL ON THIS COURSE. "I have just completed my city & guilds intro level 3 dog grooming course at Abbfabb Academy of dog grooming as a mature student. Eve, and her tutors commitment to their students is amazing bringing out skills that we didn’t know we had. 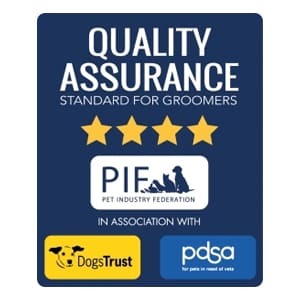 There aim is to give them the competence, confidence and all round skills to be successful in the grooming world." "Signing up for the Level 3 Introductory Dog Grooming course at Abbfabb was the best thing I could ever have done. The standards expected at Abbfabb are extremely high which is exactly how I like things to be as it encourages students to always achieve their potential." 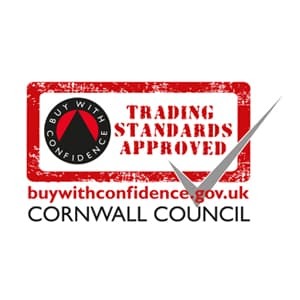 "I have just completed my City and Guilds Introductory Level 3 course, and would like to thank Eve Somers and all her staff at Abbfabb Academy of Training in Callington, Cornwall for all their patience, care and help that I received. I cannot praise Eve and her staff enough."